I was so fascinated by the subject of last week’s column, Earthship Brighton in Stanmer Park, that I decided to look into the subject of environmentally friendly houses further. My task couldn’t have come at a better moment. Over the next two weekends, fourteen prominent eco houses around Brighton & Hove, including the Earthship, will be opening their doors to the public. The list includes everything from a standard Edwardian house that has been thoughtfully kitted out with solar panels and thick insulation to a brand new zero carbon tripled-glazed rainwater-harvesting development by Brighton Station. Fortunately for me, a glossary of useful terms is provided within the programme! See www.ecoopenhouses.org for details. The first building that I saw was the eye-catching house at 5 Dyke Road Avenue, a structure that once featured on Grand Designs. I can see why current owners, Tony and Elizabeth Hancock, snapped it up for more than just its eco credentials as it’s a modern architectural classic in its own right. It was designed by BBM Sustainable Architects and Duncan Baker Brown himself will be leading the tour. I’m finding it hard not to write about the aesthetics of the house for I’m hoping that the Hancocks will agree to allow me to write a whole column on their fine home in the future. On the environmental front, the house uses the sun to heat water, recycled newspaper for insulation, organic paint on the walls and sweet chestnut wood as cladding. 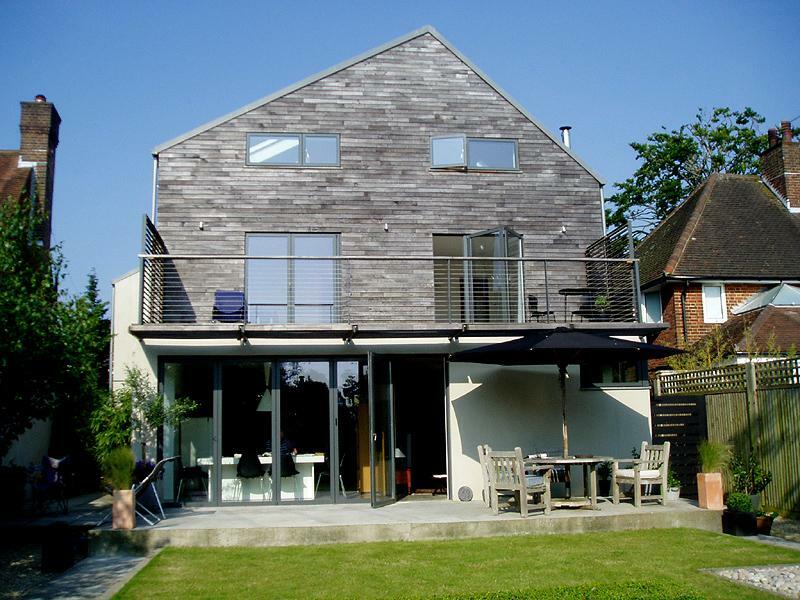 The second building that I came across was the Smart House on Ditchling Road, an all-out eco house by Alan Phillips Architects with little in the way of compromise. It shares many of the characteristics of the Earthship such as facing south to catch the sun and being embedded in the ground to store heat. This means a comfortable home throughout the year. 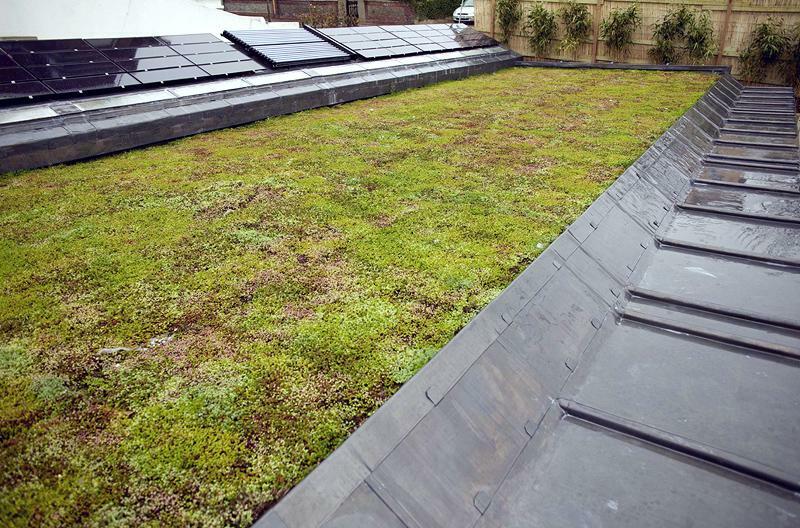 Lots is going on inside but the roof is even busier – its panels heat water and produce electricity; its array of collecting equipment allows rainwater to be captured and used; and its grass top provides bio-diversity. Now that’s smart! It’s frightening to think that new properties are still being built that don’t embrace the concepts that are being showcased during the Eco Open Houses weekends of 28th/29th June and 5th/6th July. I’m not talking about making new laws; I’m talking about people doing their bit – by getting their own houses in order.